Successful leadership starts with effective communication. 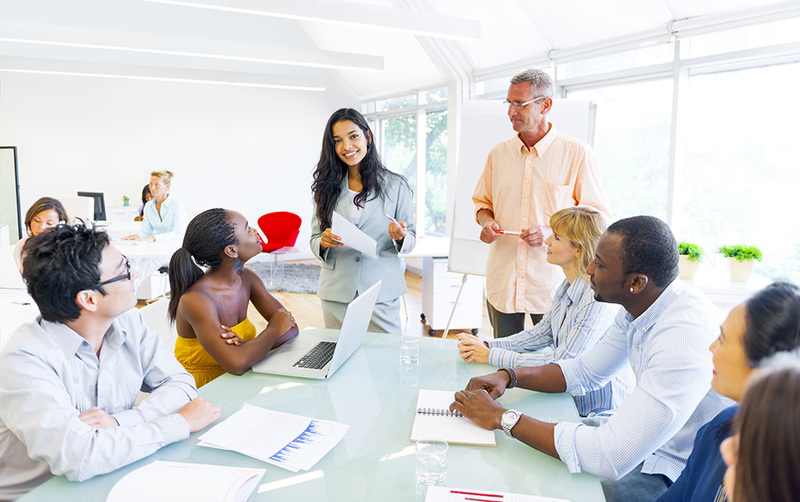 In this course, students develop the communication strategies needed to motivate and persuade colleagues, employees and stakeholders. Through lecture, discussion and hands-on activities, students enhance their power by learning how to listen actively, target messages, influence an audience, and incorporate effective style.